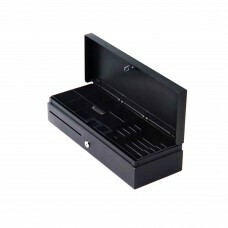 Cash drawers are one of the core components to every Point of Sale System. They may be the simplest part of your POS but making sure you have the right cash drawer is key. Most cash drawers are printer driven and will need the right cabling to connect to your receipt printer. Manual, USB, and Serial cash drawer models are also available to ensure compatibility with any POS system. 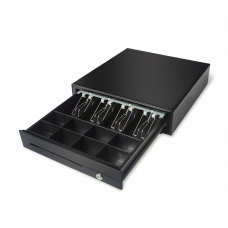 We offer cash drawers that are designed for the most rugged environments, as well as cash drawers that are compatible with an iPad.